FOOTY.COM have got the best deals on Switzerland football kits for fans of all generations. We’ve scoured the internet to find you the lowest prices from the biggest retailers, bringing you an expansive selection of Switzerland Football kits dating all the way back to the 1950’s. Making it easier than ever for you to snag your favourite Switzerland shirts at the lowest price, you can gear up for the next World Cup right here with FOOTY.COM. Our mission is to make it easier than ever for you to get your hands on all kinds of Switzerland football kits- and at the best price possible. FOOTY.COM search high and low across the internet, comparing prices from the UK’s biggest football retailers and bringing you the best deals out there. We’re dedicated to letting you show off your Swiss colours with a bit of extra change in your pocket. 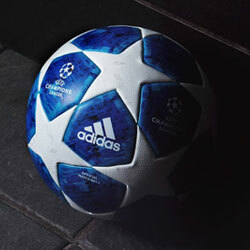 Bringing you an expansive selection of home and away Switzerland kits, FOOTY.COM find the best deals for fans of all generations. We bring you the lowest prices on Switzerland kits dating all the way back to the 1950’s, while also keeping you up to date with the best deals on the latest Puma releases. Whether you’re looking to show your support for the likes of Shaqiri and Xhaka in the next World Cup, or want to create a throwback-look to your favourite era of Swiss football, FOOTY.COM has got you covered. 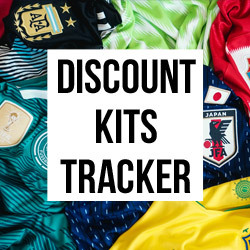 We’ve found the lowest prices on all kinds of retro Switzerland kits for men, women and children, letting you find some fantastic bargains for the whole family. The striking combination of red and white has become synonymous with Switzerland football kits down the years, and now you can get your hands on your favourite design at a fraction of the usual price. 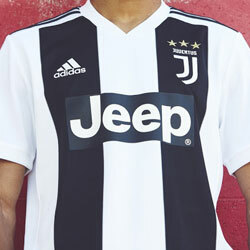 Bringing you deals on Switzerland kits from the most popular retailers around, you can always make sure to bag the best prices with FOOTY.COM.